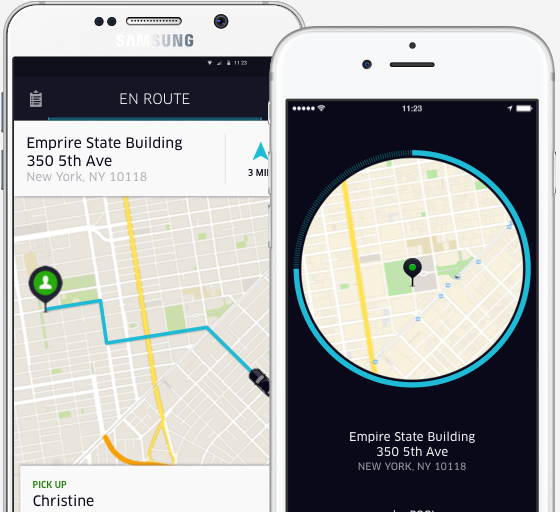 Becoming an Uber driver is a relatively easy process that should take no more than 7-10 days to complete. Once you have completed this process, you will want to download the Uber driver app and start driving. In this post, I’ve included the links for Uber drivers that you will need at any time during the application or driving stage. A few of these links are my personal Uber referral links that will give you an added bonus for signing up, so feel free to use and/or share. Sign up as an Uber Driver: This link: partners.uber.com/i/scottp214 will give you a guaranteed $300 for your first 50 rides. Uber Passenger App: To download the Uber passenger app, go to Uber.com or search for Uber in your app store. Driver Dashboard: To access your driver dashboard once you have become a driver, go to partners.uber.com and login. Applying as a driver for Uber is a quick process, but it does require a few steps before you can get started driving. You can go to this link to get started with the application. You will need to provide your information, including personal information and information about your vehicle. Then, you will need to authorize a background check. Once you get through the application process and are approved as a driver, you will need to download the Uber Driver app to get started. To download the Uber Partner/Driver app on iOS and Android, there are a few specific steps that you will need to follow. It is slightly more complex on iOS devices (iPhone, iPad, iPad Mini, etc.) than it is on Android, but both are only a couple of steps. Once downloaded, tap on the Uber Partner app to open it up. Login with your Uber Driver ID and password. NOTE: Previously, the Uber Driver/Partner app did not use the iOS App Store, so there was a step that you had to go through to authorize an untrusted developer. This is no longer necessary as the app is now in the iOS App Store, so it is actually far easier than it used to be. Once downloaded, tap the application to open it. If you have any trouble with any of the instructions or promotion codes, feel free to email me or leave a message in the comments. Enjoy your side hustle as an Uber driver!